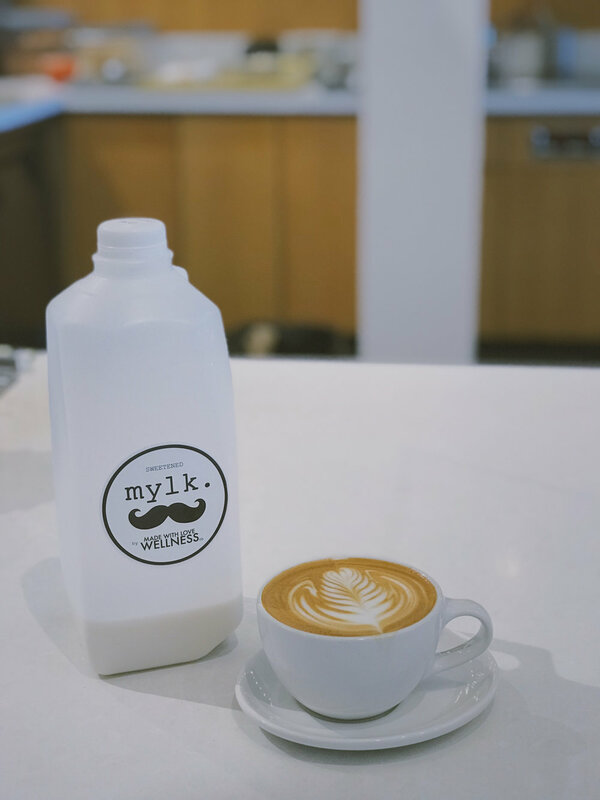 One of main reasons we love working at Heartbeat is discovering new brands we love; Mylk by Made with Love Wellness is one of those brands. 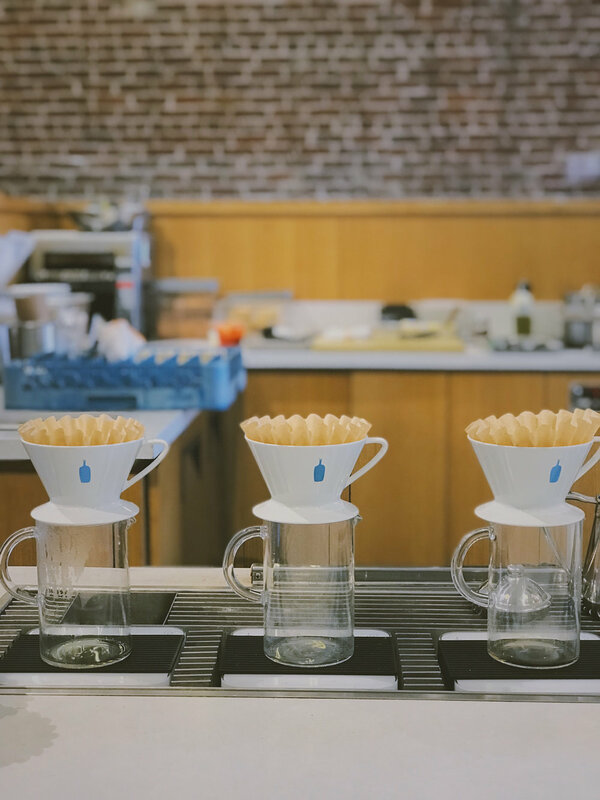 Christine from team Heartbeat went to Blue Bottle Coffee in Silver Lake to see what all the fuss was about. Are non-dairy creamy substitutes the future? If so, are they really that tasty? We think so! 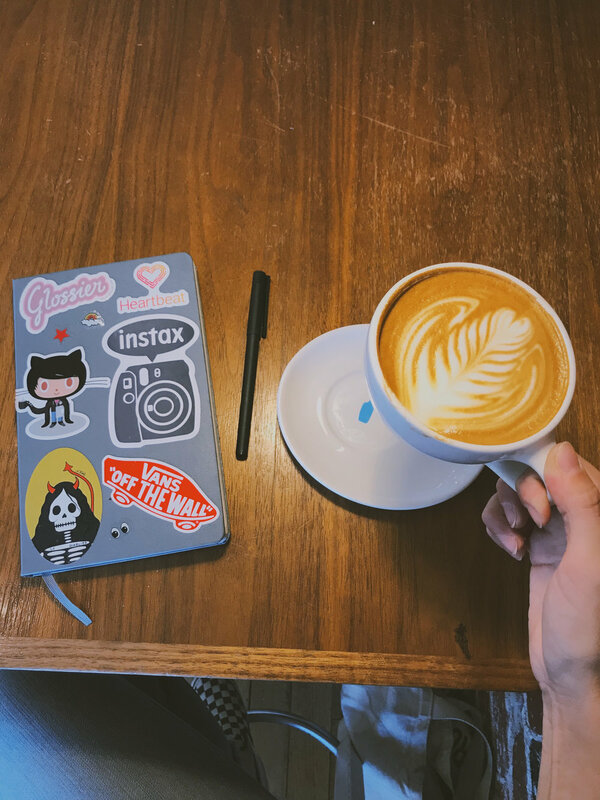 Here are four reasons everyone should consider switching up their latte game with this non-dairy, almond realness. While we wish money grew on trees, it's exciting to know that almonds do! Including mint cacao, coffee and seasonal flavors like strawberry. Founder Brooke Rewa was actually raised on a dairy farm. She started making her own almond milk at home after realizing that she wasn't finding the real thing at the stores. Most almond milks you find at your local grocery store are treated with chemicals and other additives. Mylk products use only sprouted almonds which are the easiest on your digestive system. Ingredients include raw organic almonds, filtered water, vanilla bean, and ancient mineral salt. 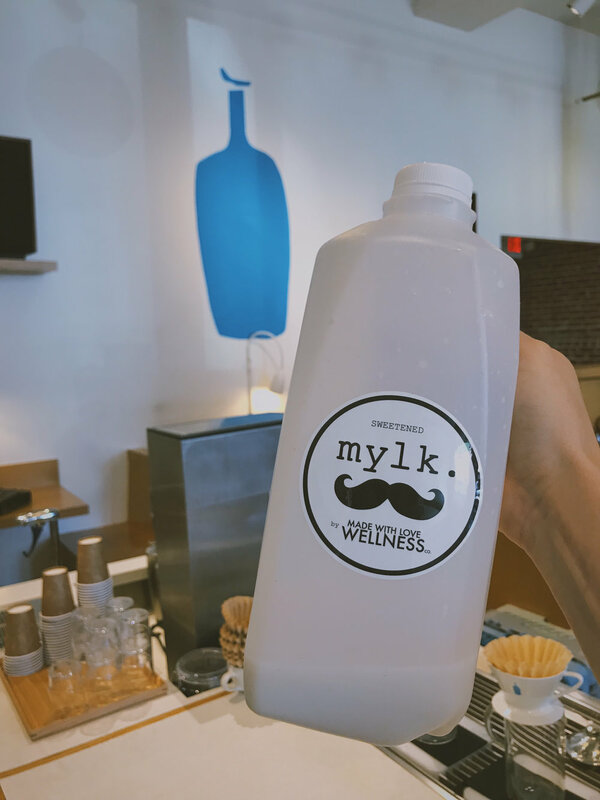 Want to try Mylk and other delicious Made with Love Wellness products? Visit their website or one of their barista blend locations below!